Proraso Shea Butter Shave Foam has been designed to soften the beard whilst moisturising the skin. Using the potent moisturising properties of Shea Butter, Proraso Shave Foam offers the most comfortable shaving experience. 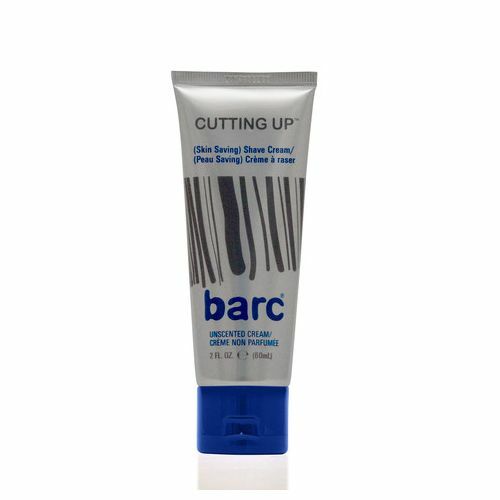 Particularly useful for those with sensitive skin or those who experience regular shaving irritation as shea butter nourishes the skin during and after your shave. Proraso Shea Butter Shave Foam contains high levels of Glycerin and Shea Butter to protect and nourish the skin as you shave. This generous 300ml can of men's shaving foam carries the signature Proraso branding and offers the ultimate shaving experience. Great for those with sensitive skin. Massage the shea butter lather into wet growth and shave. Can also be used as a mask treatment after shaving. Simply apply Proraso Shea Butter Shaving Foam to the area that has just been shaved and leave it for 5 minutes to aid recovery. Rinse with water. Husband says it moisturises and leaves skin feeling smooth and close-shaved.